Microsoft today released a bug-fixing update for Windows 10 build 10074. It doesn’t add new features, but does fix bugs with Microsoft Edge and apps. 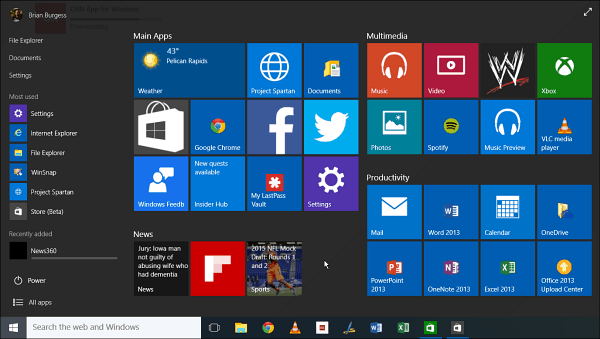 Microsoft today released a bug-fixing update for Windows 10 build 10074. Gabe Aul was on Twitter today and announced that the update was rolling out via Windows Update. This update will fix some bugs and is not add new features. According to the Microsoft support page, this update fixes issues with the Microsoft Edge browser, formerly Project Spartan, from crashing. It also fixes problem with the Start menu not displaying correctly when running apps or games in full-screen mode. And then the apps crashing when hitting Alt+Tab. So if you’ve had either of those issues with your installation of Windows 10, let us know if this update has fixed the problem, or if the update has caused something else to go wrong. You can leave a comment below, or join up on the Windows 10 Forum for more in-depth discussions with enthusiasts like yourself. Installed the update, but no difference. Can still not access notifications or the search facility in desktop mode. Start menu not working. It did not fix Spartan for me. I haven’t been able to get it to open for the past 2 updates. 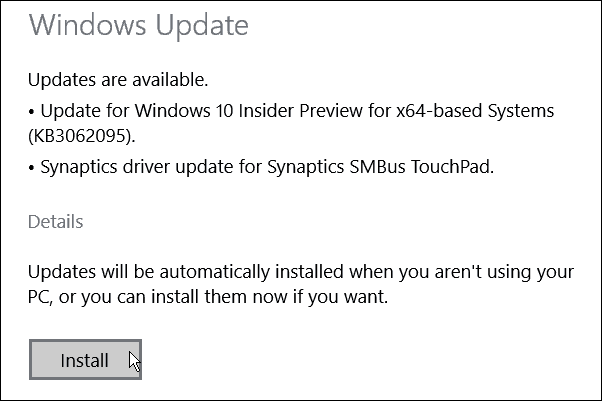 I also get a failed upgrade notice for the graphic update, Never been able to successfully install it. It did not work for me. Spartan still crashes on launch. If your still getting the crashes, reinstall the older gfx drivers. the recent update removed one of the dll’s that the new update isn’t fixing.